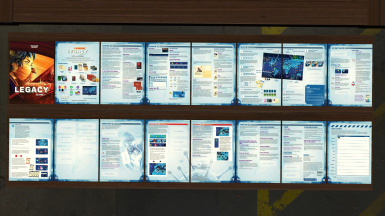 Zero3ffect changed some attributes to Pandemic Legacy - Season 1: Description changed. Zero3ffect changed some attributes to Above and Below: Description changed. 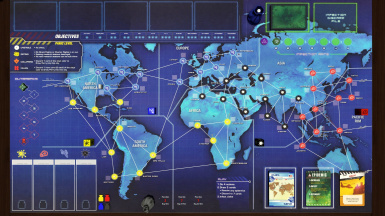 Zero3ffect changed some attributes to Pandemic Legacy - Season 1: Summary changed. ; Description changed. Zero3ffect changed some attributes to Pandemic Legacy - Season 1: Summary changed. 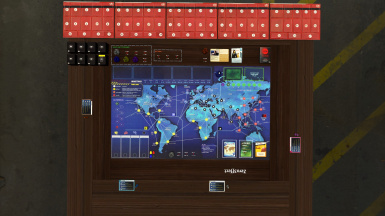 Zero3ffect changed permissions for Pandemic Legacy - Season 1: Users can modify this file. ; Users can use assets from this file with or without permission.